Food Drive a Success at Grin Eye Care! Thank you to all of the patients, staff, and friends that participated this past summer in the food drive for Jewish Family Services. Together, we raised almost 300 pounds of food for those in need! Furthermore, four lucky winners went home with new designer sunglasses! 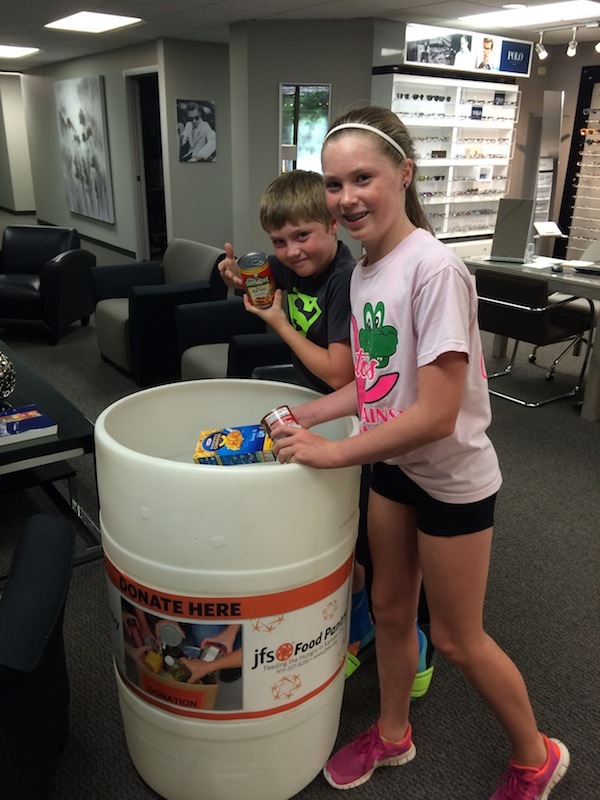 We were thrilled with the success of our first food drive and plan to do it again next summer!